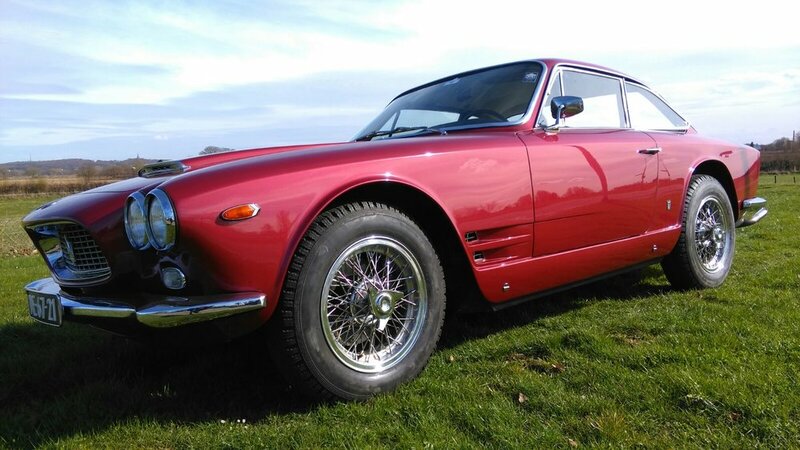 We have 30 years of experience with the Maserati 3500, Sebring and Mistral. From complete restorations to small repairs. We also have a lot of experience with the Lucas injection systems.